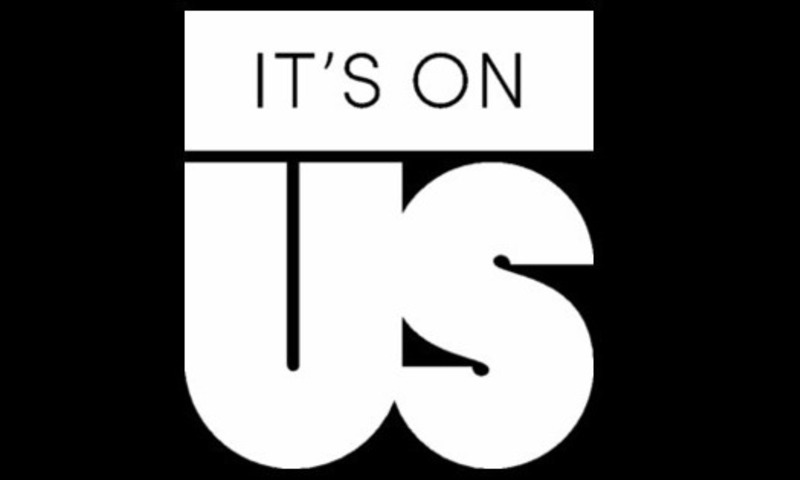 The It's On Us campaign launched in the fall of 2014, aiming to raise awareness and equip communities to end sexual assault on college campuses. In April 2016, Biola University partnered with the the initiative, creating our own It's On Us PSA, and encouraging students, staff, and faculty to take the pledge, "to help keep women and men safe from sexual assault...not to be a bystander to the problem, but part of the solution." Check out the familiar faces in the video below, and grab a few friends to take the pledge this week. And remember, if you or someone you know is a survivor of sexual assault, you are not alone—there are a variety resources available to assist you in your journey towards healing. Don't be afraid to reach out.